That’s (almost) it for another year. 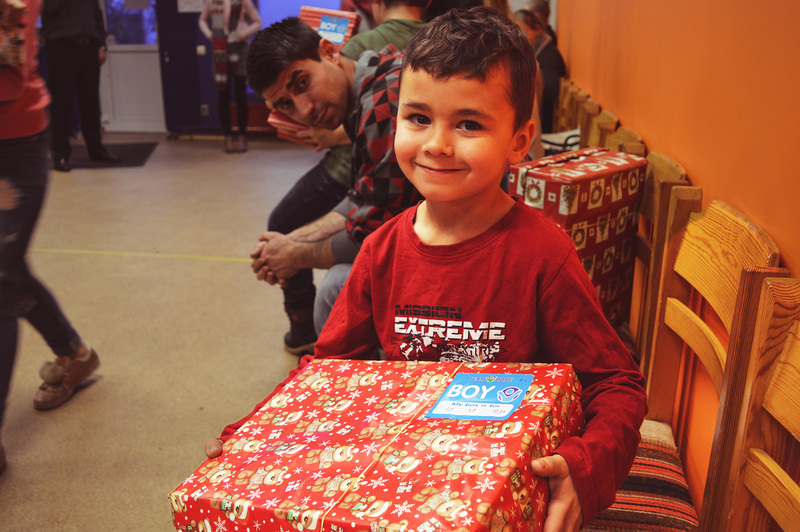 The Drop Inn Shoebox Appeal works each year to provide a little bit of joy and happiness to children of all ages in poverty stricken areas of Eastern Europe and Africa. 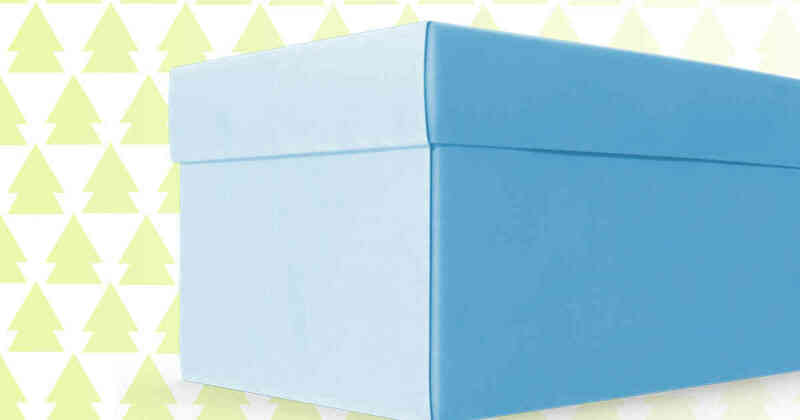 This year we’re working with Team Hope, which means we can send shoeboxes into even more countries. WASH: eg. 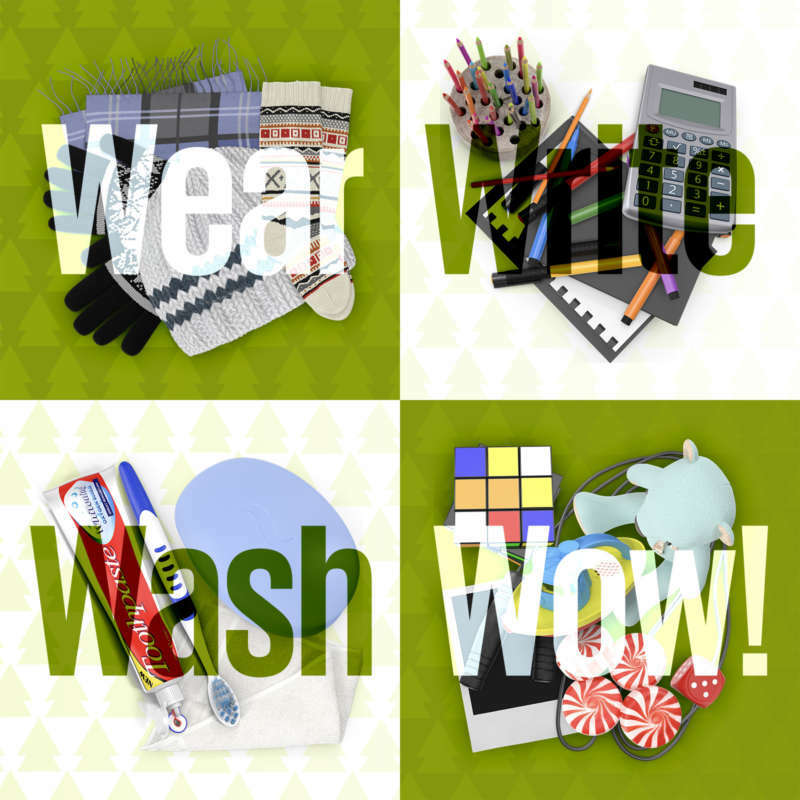 toothpaste, toothbrush, facecloth, soap etc. WOW: eg. a game, puzzle, or sweets. 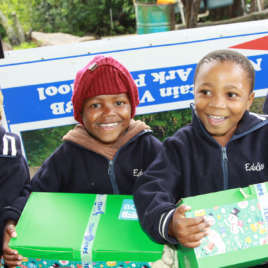 Shoebox Appeal: Get involved wherever you are. Drop Inn Isle of Man's Steve Taylor has returned from distributing shoeboxes in Latvia.